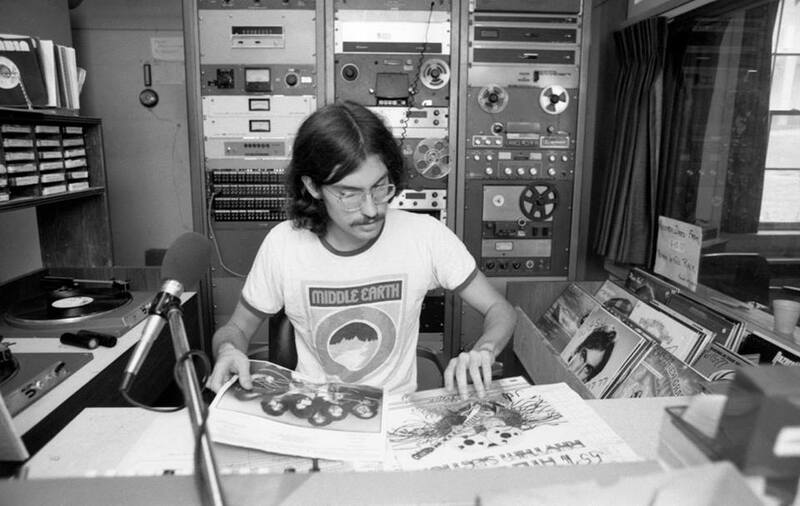 Quentin Johnson '78 at the mike and board — and “spinning some vinyl” — in the WGSU main studio in Blake Hall in 1977. Support from listeners, alumni, parents and friends helps sustain and advance WGSU, which has been providing unique opportunities enhancing students’ college experiences for more than a half century — all while serving the SUNY Geneseo campus and wider community, since 1963, with music, news, public-affairs, sports and other programming. Thanks for your support of WGSU! Call 585-245-5518 to make a gift with a credit or debit card. Be sure to mention the gift is to support WGSU. Thanks for your support of WGSU!